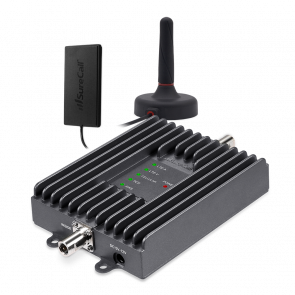 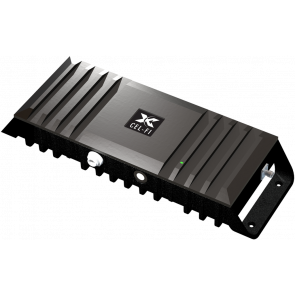 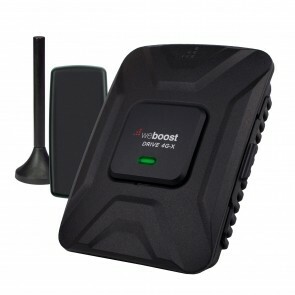 If you need to improve your cell phone reception and increase data speeds in your vehicle, then a marine, RV, semi, truck or car cell phone booster is going to be a great option for you. 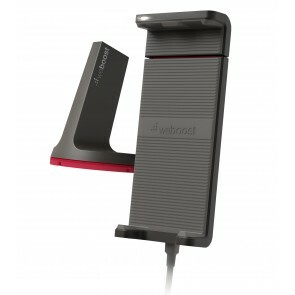 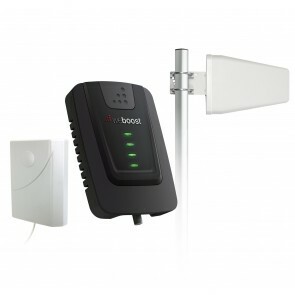 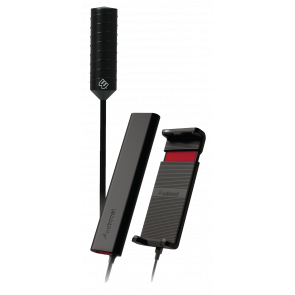 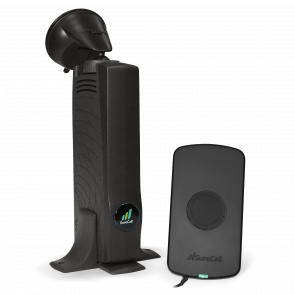 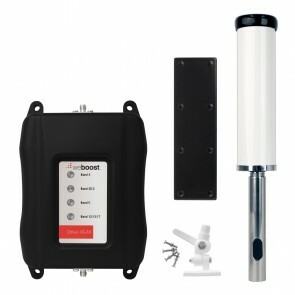 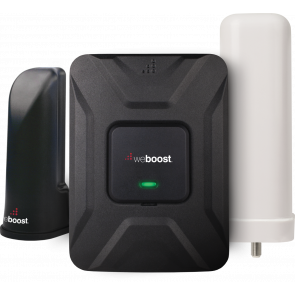 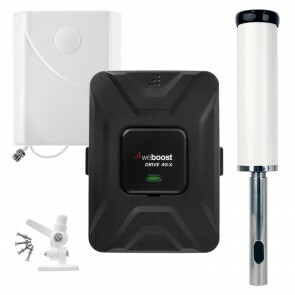 A car cell phone booster will extend your distance from the cell towers, and an RV cell phone booster or marine cell phone signal booster will further maximize your signal. 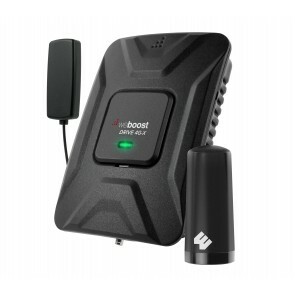 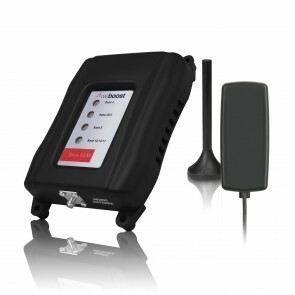 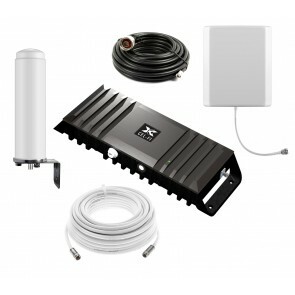 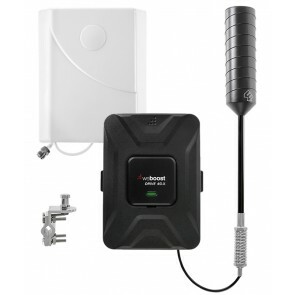 Experience great cell signal in your car, truck, RV or boat today! 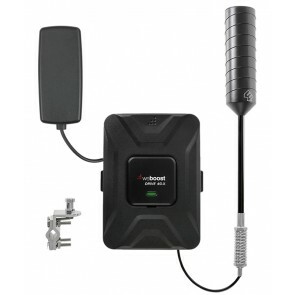 Perfect for truckers or travelers who want a more powerful outside antenna than the standard magnet mount.